L eigh Ann is a Licensed Professional Counselor (LPC) with almost 15 years of experience counseling people in a variety of settings. 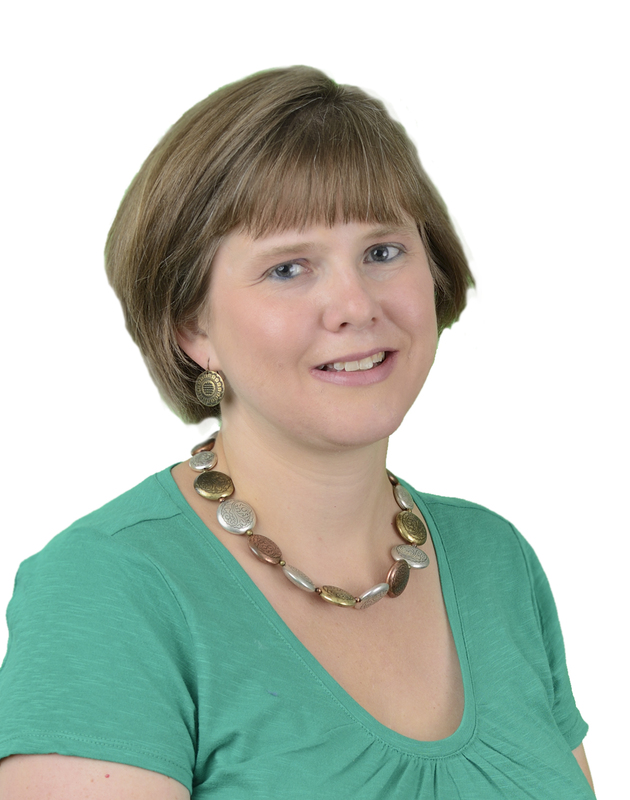 With CFI, Leigh Ann will provide counseling services to patients during the fertility process. She has a B.A. from UNC-Chapel Hill, and an M.A. in Counseling from UNC-Charlotte. Having been through parts of the fertility process herself, she has a unique perspective to offer to patients who are experiencing the stresses and difficulties of trying to add to their family. She is married and the proud mother of a four-year-old son.